Transformation Christian Bookstore is a valuable resource for all who desire to grow and be encouraged in the Christian faith. Open Monday through Saturday 10:00 a.m. – 5:30 p.m., Transformation Christian Bookstore has some resource to help you through any situation you may find yourself facing. Transformation Christian Bookstore is your source for books that transform. We carry books by numerous world renowned Christian authors, including our very own Pastor Pricellious J. Burruss, on a variety of Christian faith-based topics. No matter your denomination or church affiliation, Transformation Christian Bookstore has the resources you need to uplift your spirit and help you grow in faith. Books on numerous Bible-based topics by the world’s most popular, biblically sound authors. Variety of Bibles in different translations, various styles, colors, font sizes and study help at multiple price ranges. Clergy Attire, Choir robes, etc. Children’s books, curriculum, videos, toys, dolls, etc. This is your source for books, music, movies, and teachings that transform. We also offer a variety of Christian-based gift ideas. 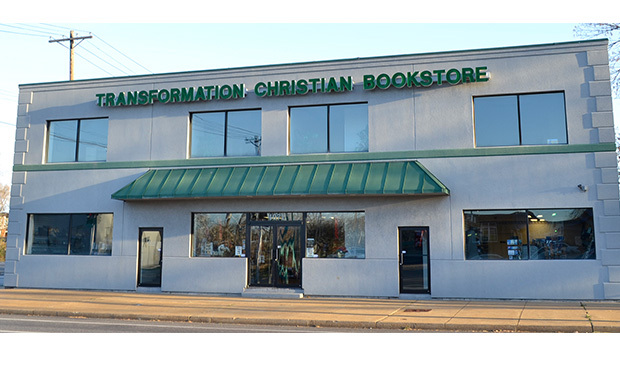 Transformation Christian Bookstore is not just another Christian bookstore in St. Louis. We are committed to being a light in the local community and a ministry resource for the local church. Our desire is to see the people of St. Louis transformed by the Gospel of Jesus Christ. If you’re a person seeking answers about the Christian faith, struggling with sin, doubt, or questioning your faith, the Bookstore has something for you. We have something for everyone at Transformation Christian Bookstore. From the Sunday School teacher in need of resource materials for your next Bible study or books that educate, to the one looking gospel music that inspires, we have something for everyone at Transformation Christian Bookstore. 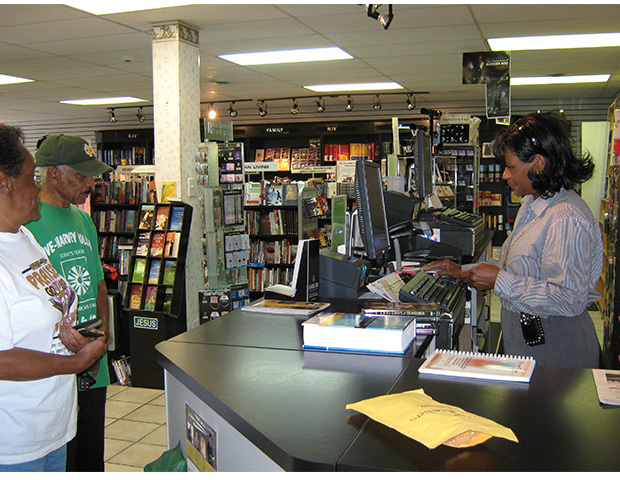 Transformation Christian Bookstore is where you can find books written by Pastor Pricellious J. Burruss. Whether you’re a new Christian or a veteran pastor, Transformation Christian Bookstore is your source for books that transform and so much more. Stop in today and let us help you find just what you need to help renew your mind.